By Helen Wang, published March 7, 2016, 8:32a.m. Here are the recommendations we received. Thanks to everyone who joined in! Wanted! 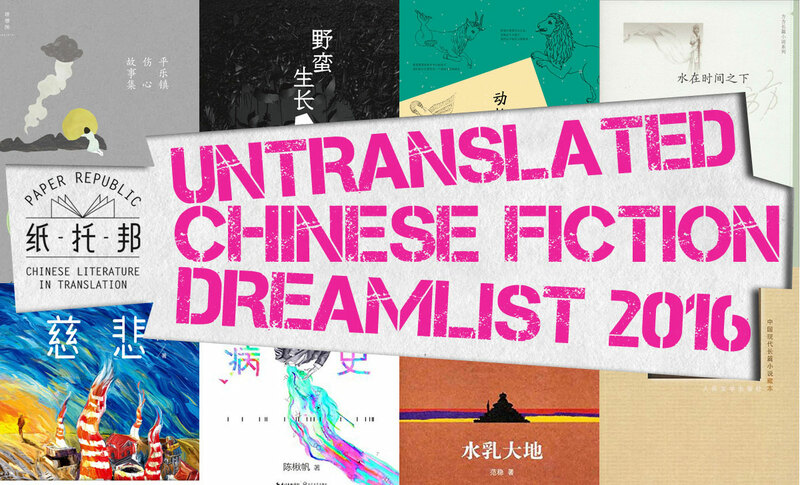 A collection of short stories by established science fiction duo - writer Chen Qiufan and translator Ken Liu. A young chess prodigy uses his skill to make a life for himself in pre-war Nanjing, a life that is thrown into chaos when the Japanese invade and the boy, now becoming a man, embarks on a journey south that simultaneously leads him forward and backward in the history of his romantic relationships. The first volume 《悲悯大地》 has been translated by Shelly Bryant as (Land of Mercy, Rinchen Books, 2015), and she is working on a sample and synopsis of the second 《水乳大地》 and third 《大地雅歌》volumes. Things are not what they seem - who is the old lady selling tea eggs in a corner of Hankou? The author of A Dictionary of Maqiao goes back to the rural area of his youth, and in a collection of essays, considers life in China today. This "Lord of the Flies for adults" tells the bizarre tale of an entire city that breaks away from the mainland and floats away to sea, leaving the inhabitants to cling to civilization as best they can. Under factory skies, two single parents in a social mismatch of a relationship bring their four very different offspring together for Saturday dinners... then try to keep them apart. A collection of short stories - the author's favourites. Life in the city - living with oneself, with the past and with the present. This book won the Mao Dun Prize in 1991, and has been made into a very successful TV series. Shelly Bryant has prepared a sample and synopsis. By the author of Last Words from Montmartre. Bonnie Huie is working on the translation. The author of Northern Girls. The incredible challenge of self-definition in the new China is dramatized through the experiences of six characters: a painter, a teacher, a doctor, a poet, a director and a disabled person. Is this the same 唐克扬 who writes about Chinese gardens and architecture? Eleanor Goodman's translation of "1966: Locomotive", from this collection, is available to read online, and Eleanor's interested in translating more. Romantic fiction of the 1940s. Gran's impending 80th birthday is the trigger for growing tensions among her middle-aged children - sharp humour in small town Sichuan as secrets from the past are revealed. A collection of long short stories/short novellas of life in Pingle Township. Sharp, funny and always surprising. The third in a trilogy by this young author. Shelly Bryant has prepared a sample and synopsis of this novel. Jia Pingwa’s novels: 花腔 has been translated into German as "Koloratur" and Li Er's 石榴树上结樱桃 has also been translated ("Der Granatapfelbaum, der Kirschen trägt"). I couldn't find any of the other books listed. Jia Pingwa's太白山记 is out as "Geschichten vom Taibai-Berg". Other authors that have made it into German include 阎连科，廖一武，阿来，王刚，戴思杰，张翎，马建，陈冠中，卫慧，冯丽，姜戎，毕飞宇，虹影，徐星，棉棉，黑马，张洁， and of course 余华，莫言，高行健. Bertrand Mialaret was right, Jia Pingwa and Murong Xuecun are very popular in France. 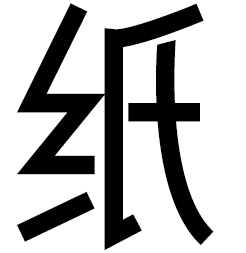 The translation of 《废都》= La cité déchue, was publisheded way back in 1997 (+ reedition 2004). Translation by Genevieve Imbot-Bichet. Two novels by Feng Tang have also been translated into French : 《十八岁给我一个姑娘》= Une fille pour mes 18 ans, 2009 et 《万物生长》 = Qiu comme l'automne 2007, both translated by Sylvie Gentil. Northern Girl has not yet been translated, but I have translated several of Sheng Keyi's short stories, published in one anthology and two magazines. Lots of stories by Shi Tiesheng have been translated, by Annie Curien. Not sure whether the one you mentioned is among them. And, last but not least, 《花腔》by Li Er has recently been translated as "Le jeu du plus fin" and published in 2014. Translation by Sylvie Gentil. Sylvie is also a friend of Yan Lianke and has recently translated two of his latest novels 《四书》= Les quatre livres, 2012 and《炸裂志》= Les Chroniques de Zhalie, sept. 2015. Other popular authors in France (apart from Mo Yan) are Liu Zhenyun (tr. by G Imbot-Bichet), Yu Hua (tr. Angel Pino/Isabelle Rabut), and Bi Feiyu whose 《推拿》has been translated by Emmanuelle Péchenart and published in 2013. 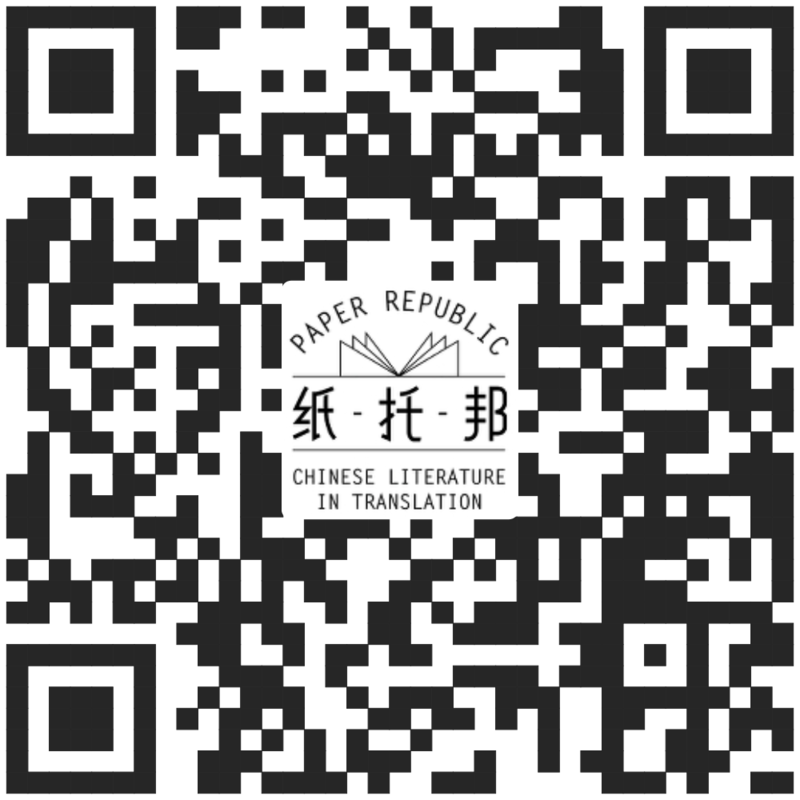 We are expecting a translation of 《苏北少年“堂吉诃德”》for March. But editors of Chinese literature in France are just a few now, and very cautious. They tend to favour established authors and novels. With exceptions, like the short stories by Pema Tseden I translated for Philippe Picquier or the collection of zhongpian by Cao Kou I translated for Gallimard/Bleu de Chine, just recently published. The comments field is now open. Helen Wang, March 8, 2016, 6:45p.m. Thank you for compiling such a list. I am particularly happy about the inclusion of (瘙满华袍 张爱玲后半生), by Yi Bei 伊北 ... I'll send this good news to 伊北 on wenxuecity. Susan, April 15, 2016, 4:36a.m. Susan, April 15, 2016, 5:12a.m.